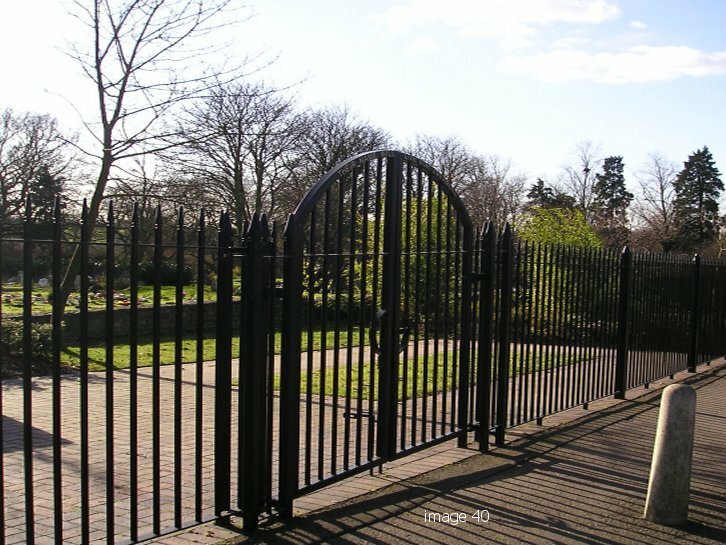 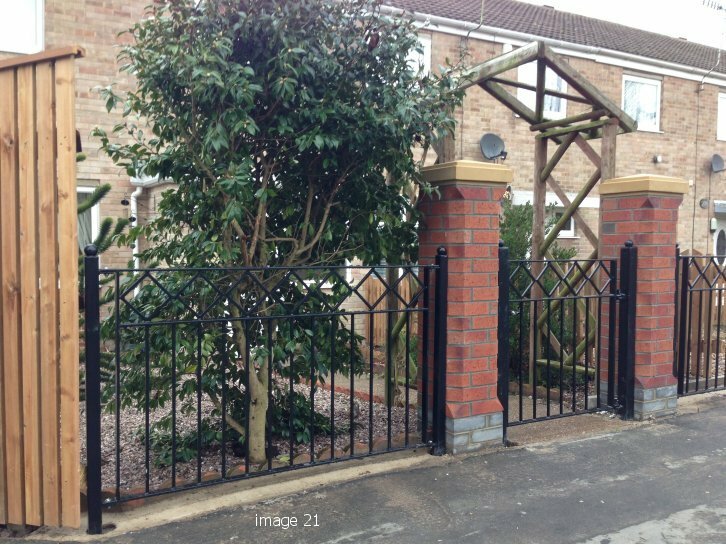 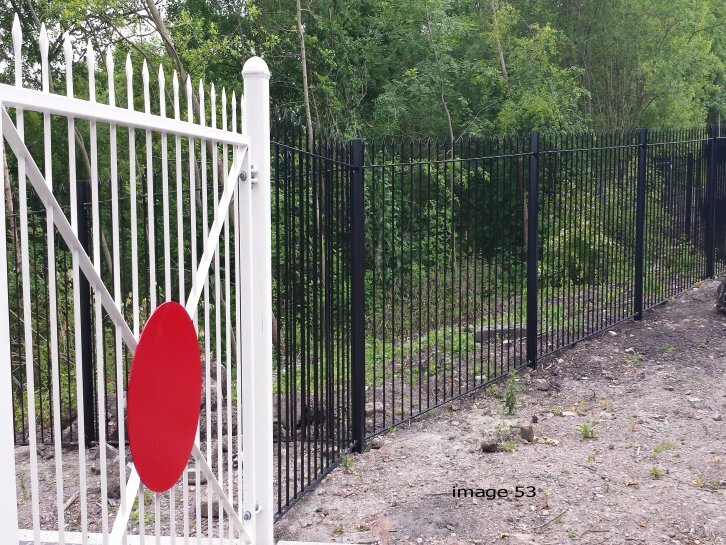 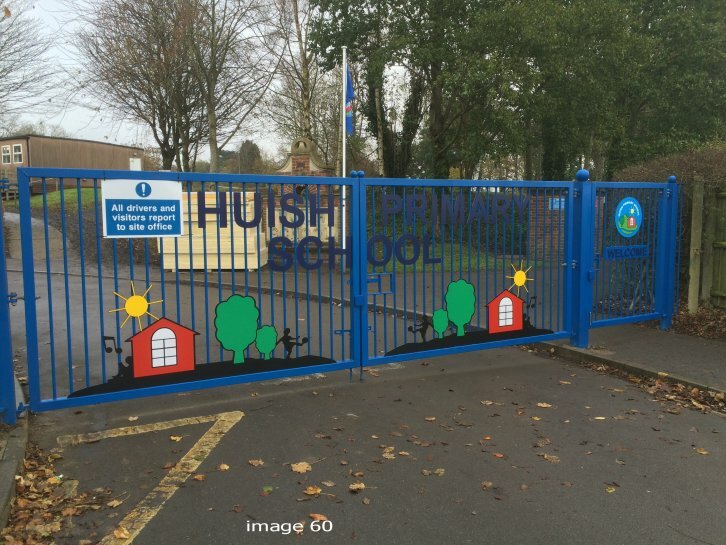 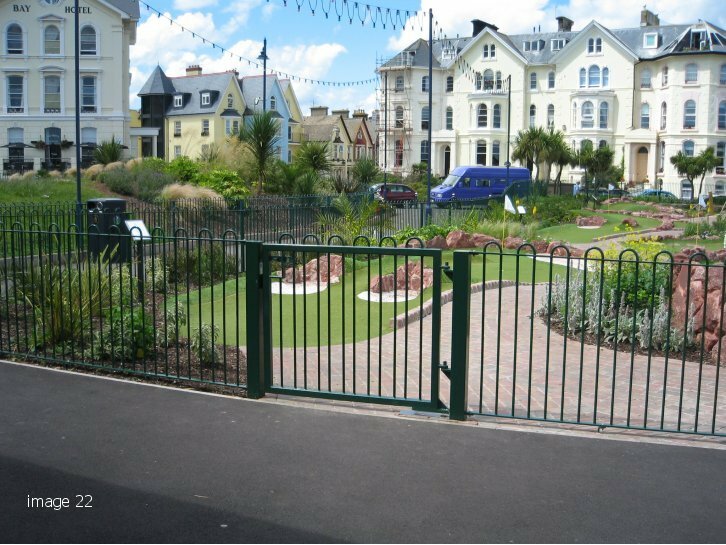 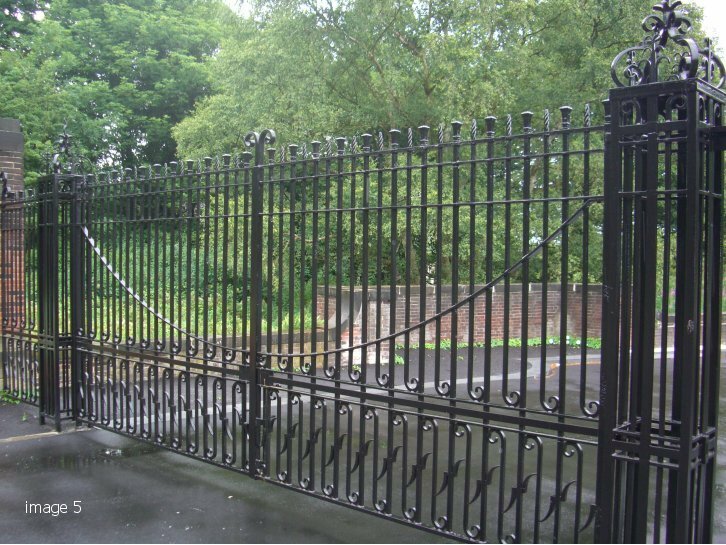 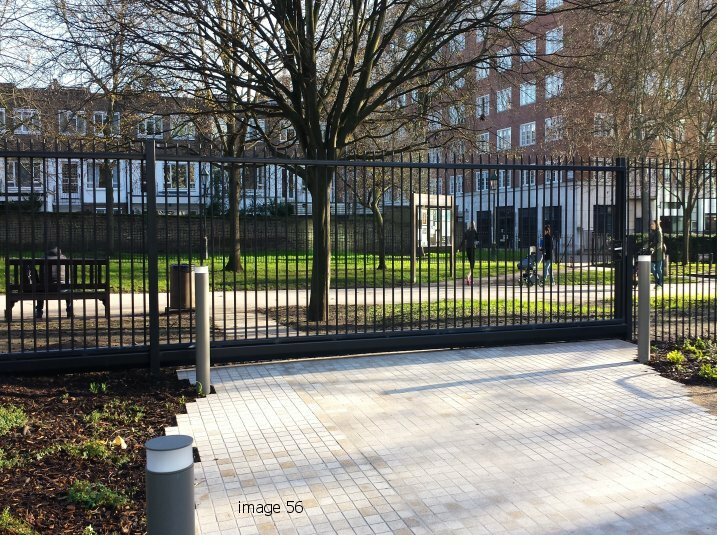 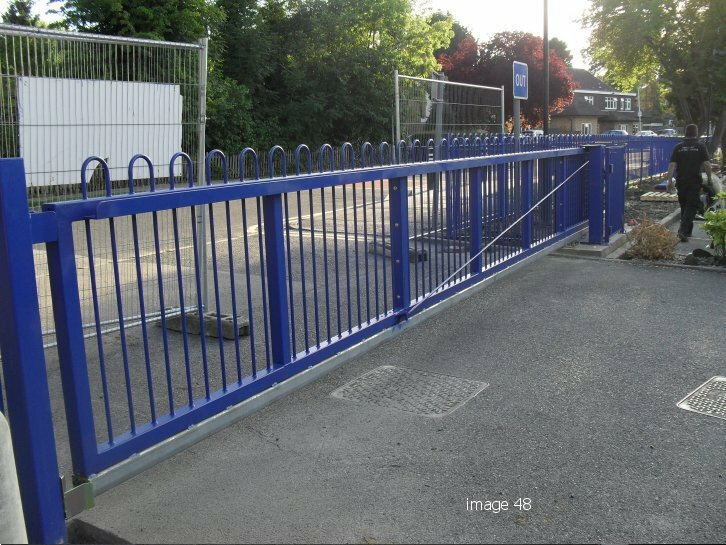 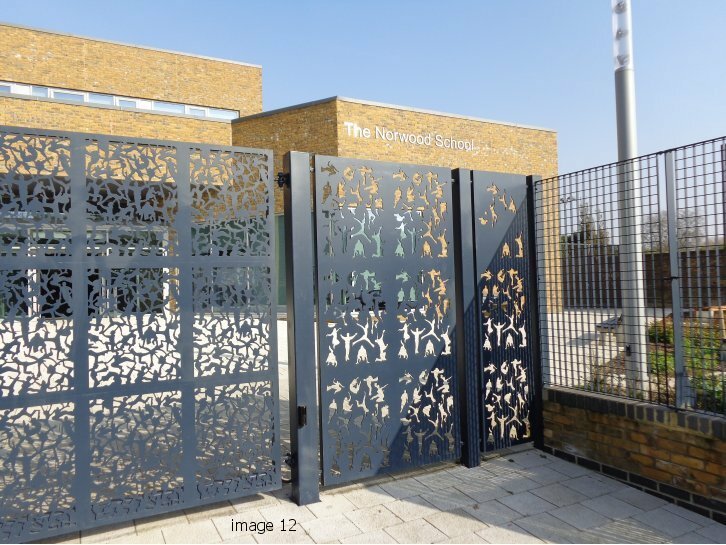 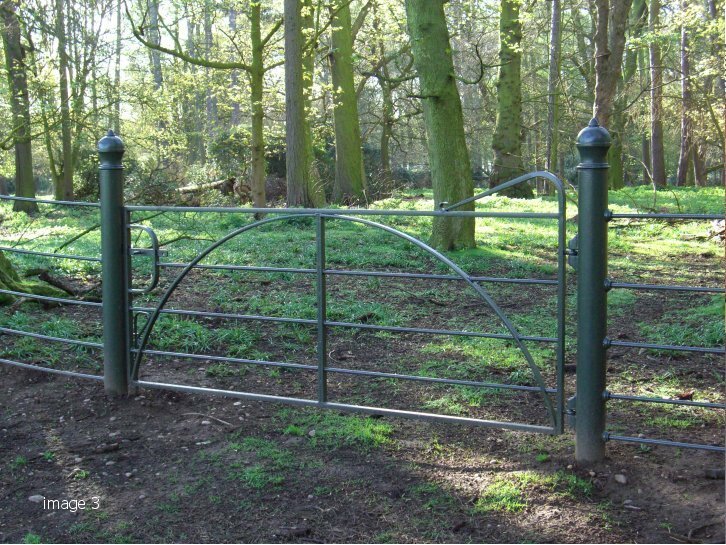 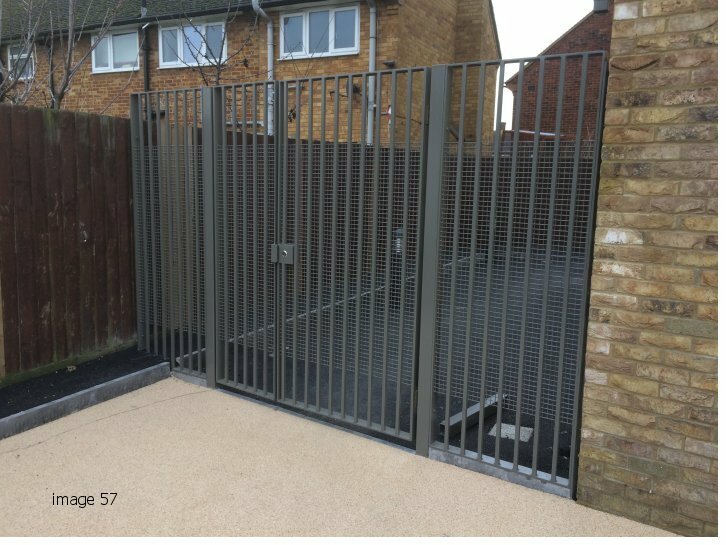 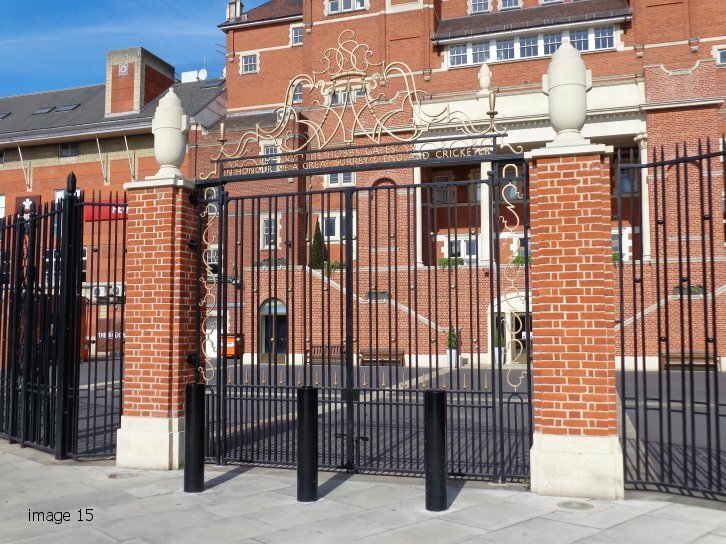 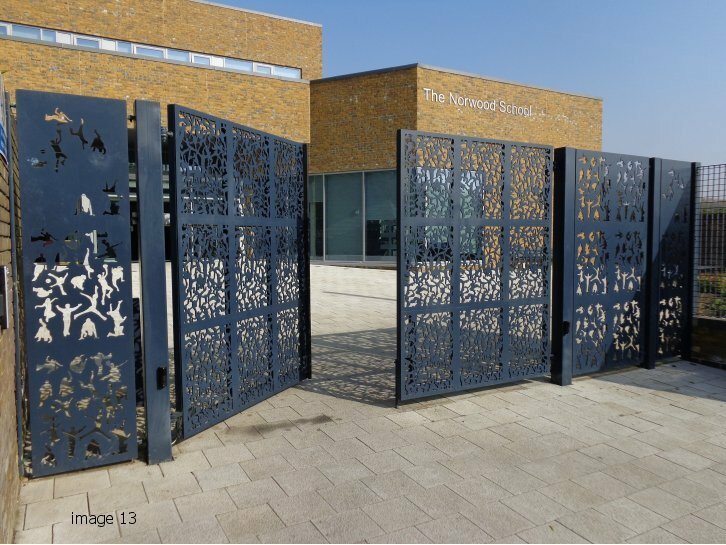 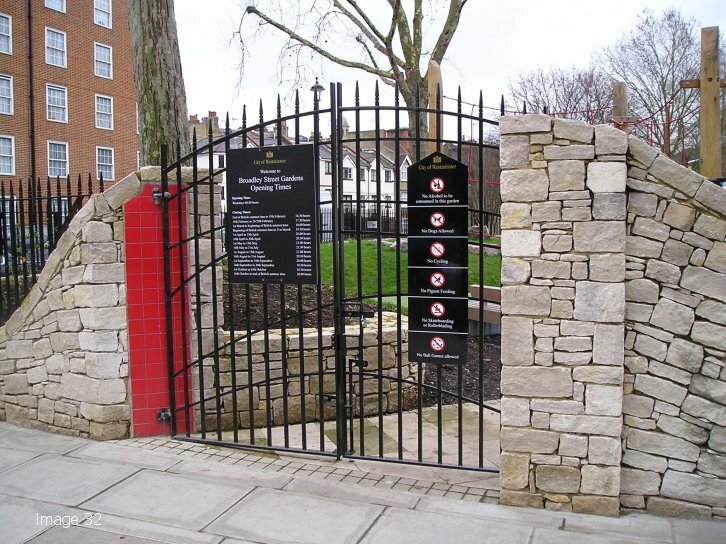 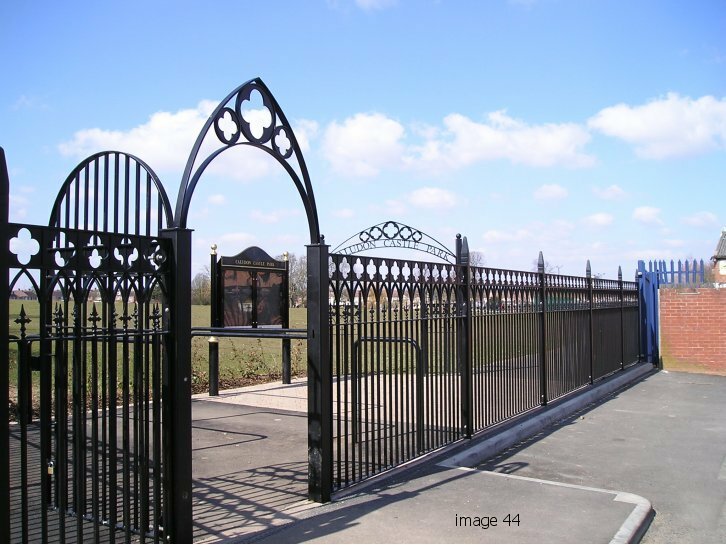 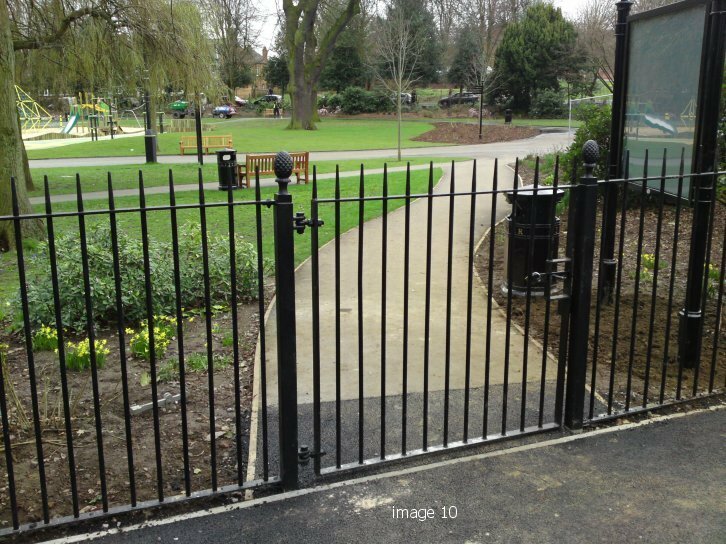 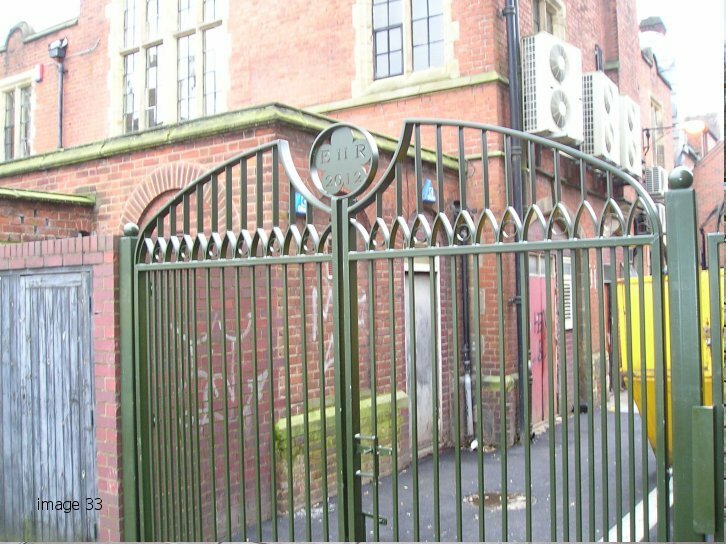 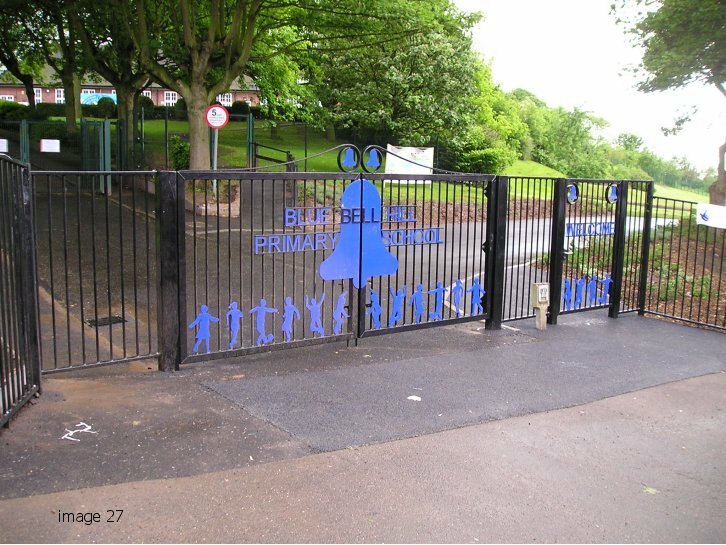 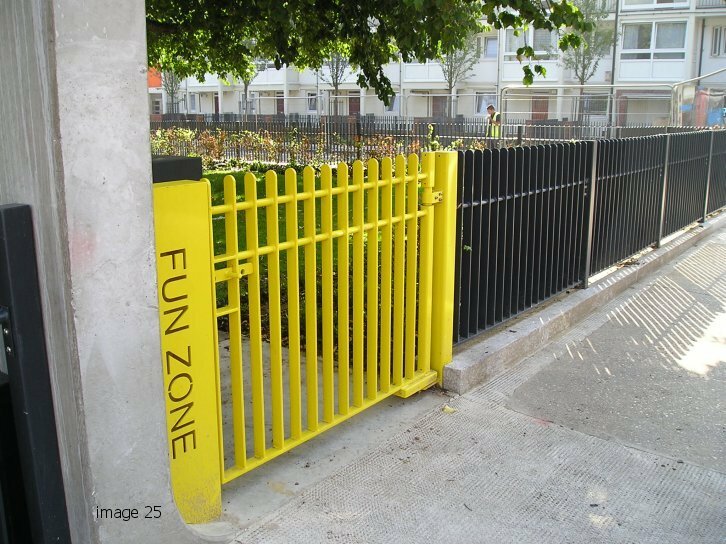 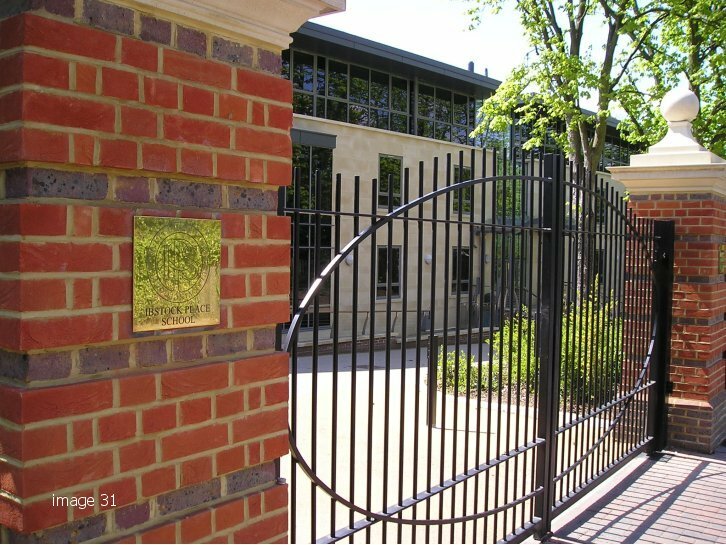 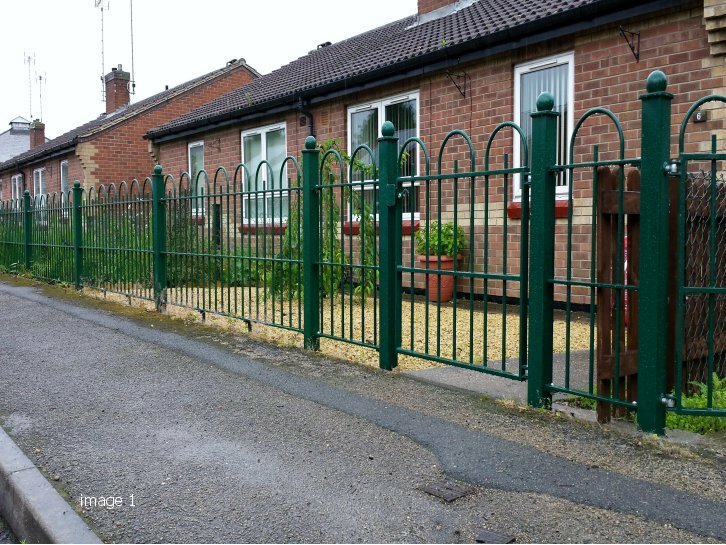 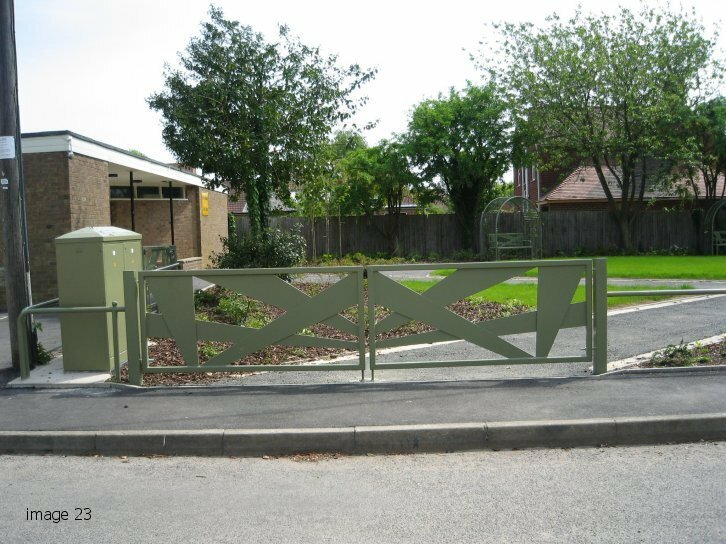 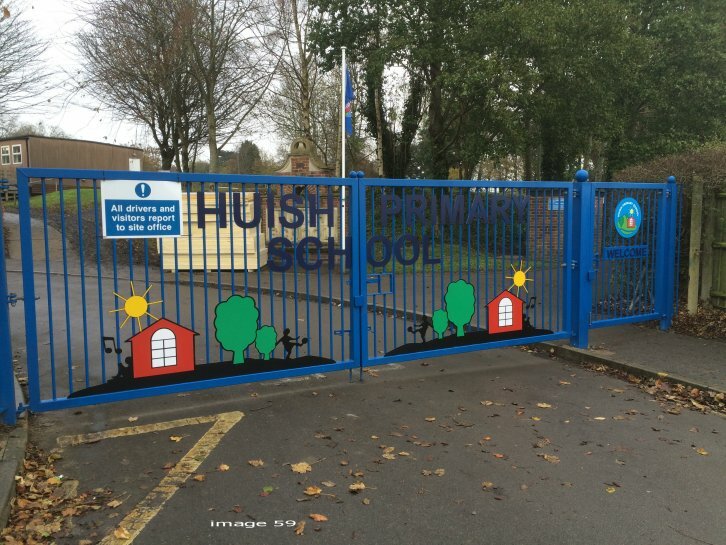 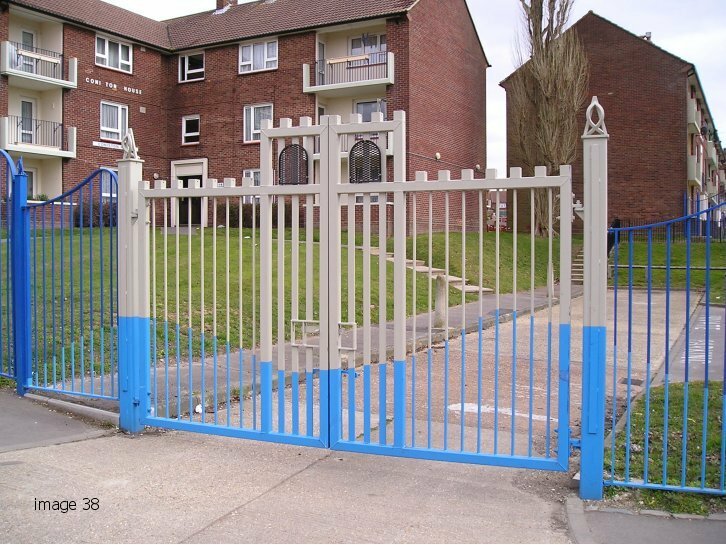 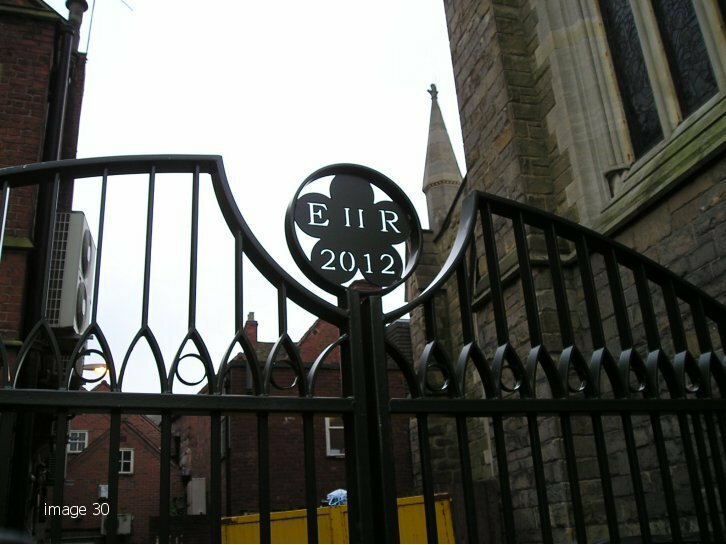 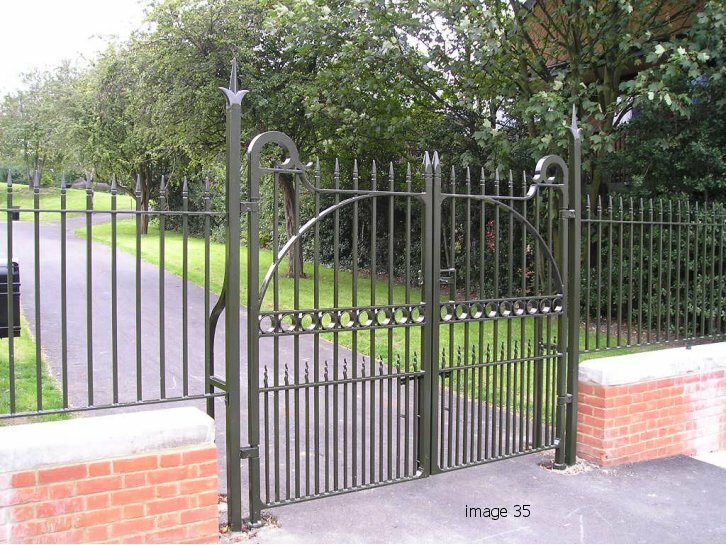 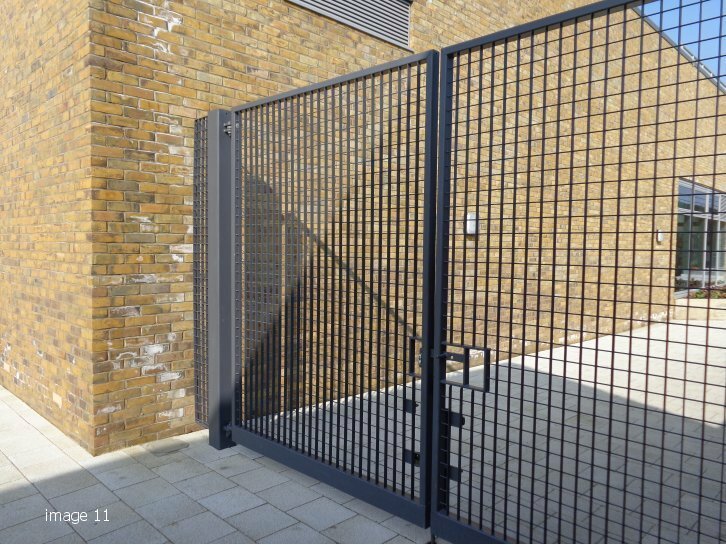 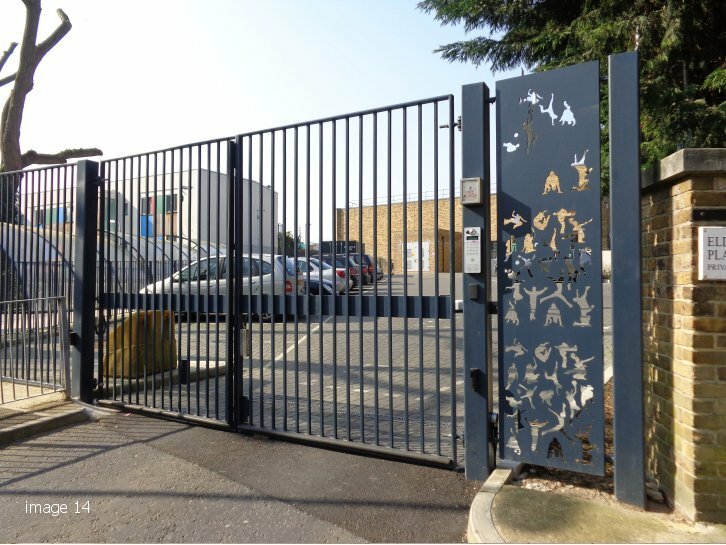 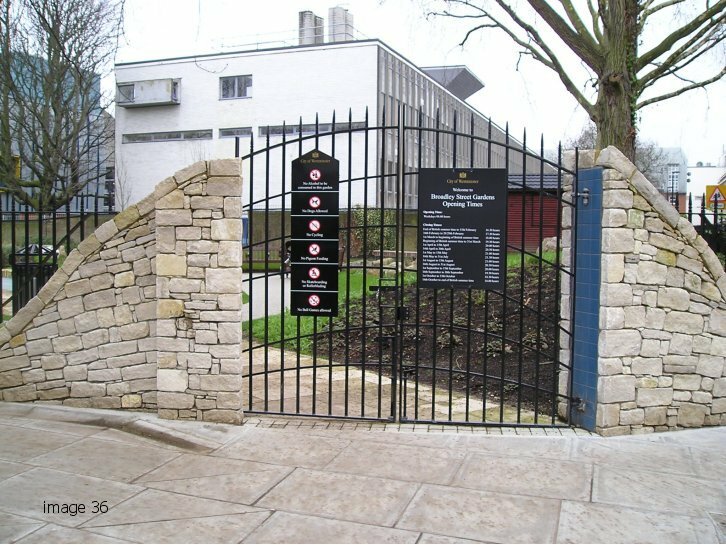 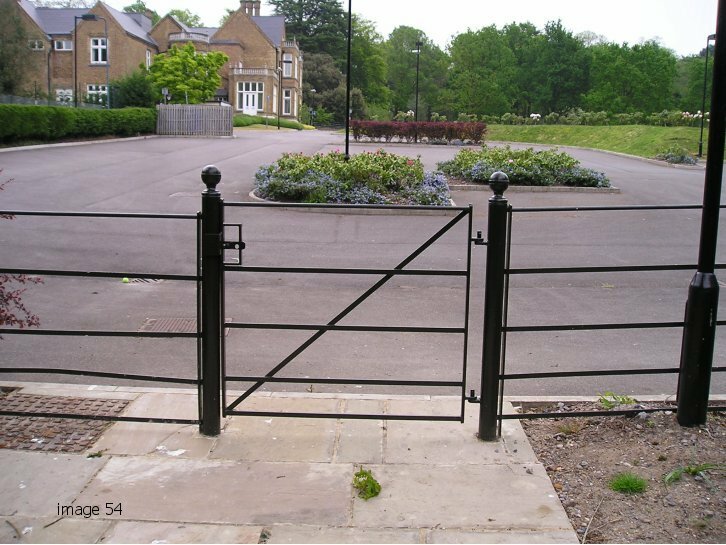 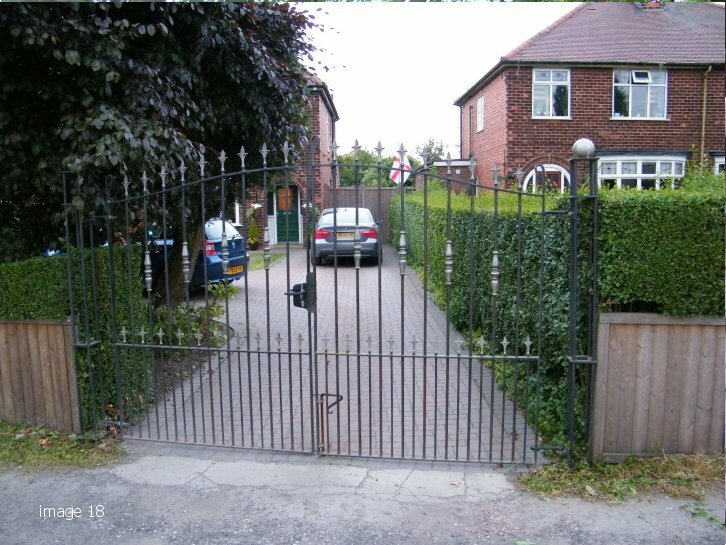 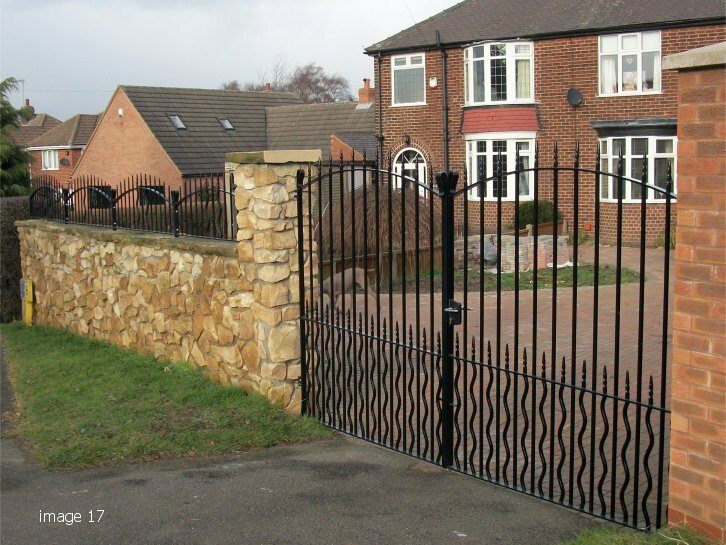 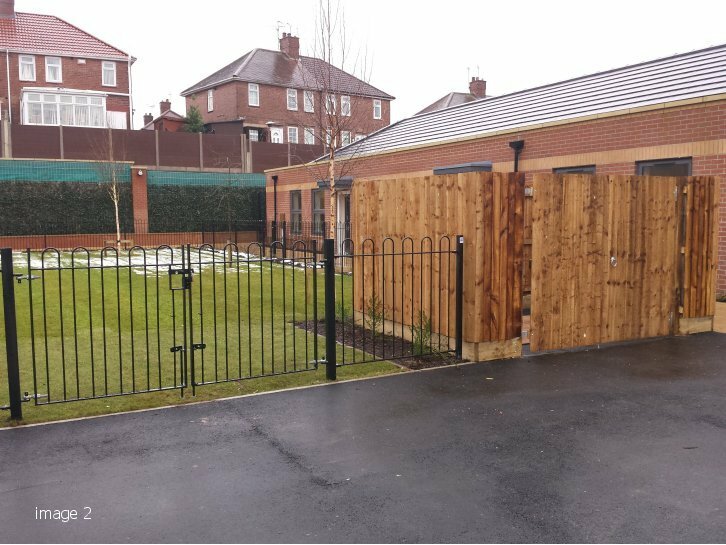 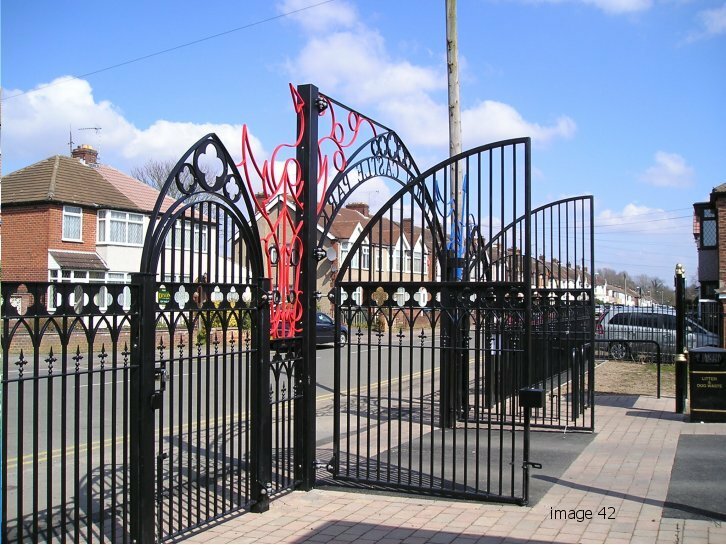 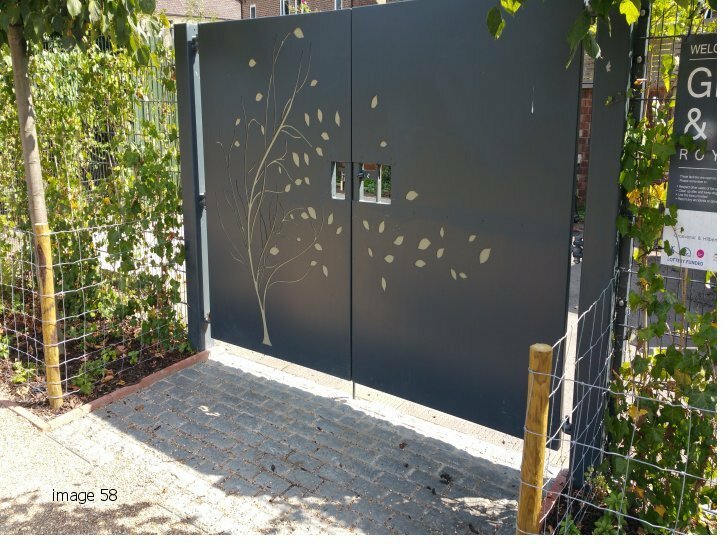 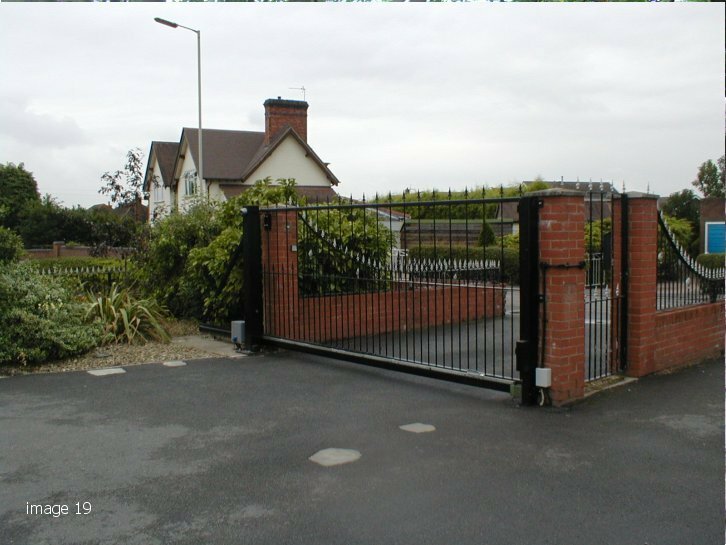 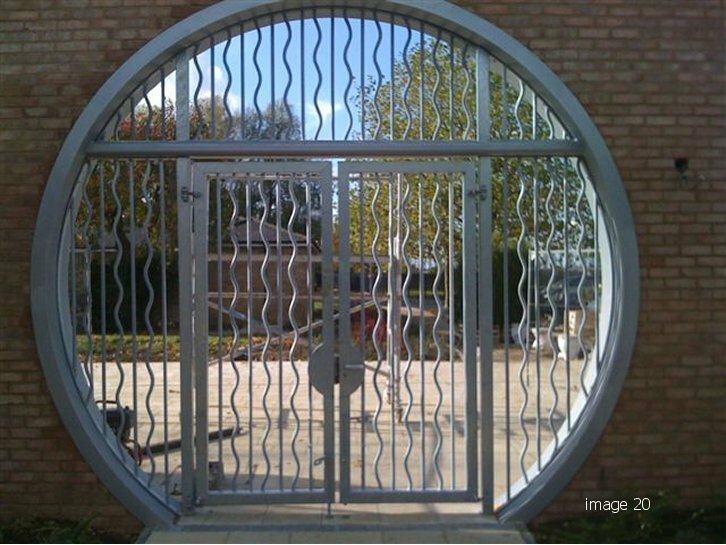 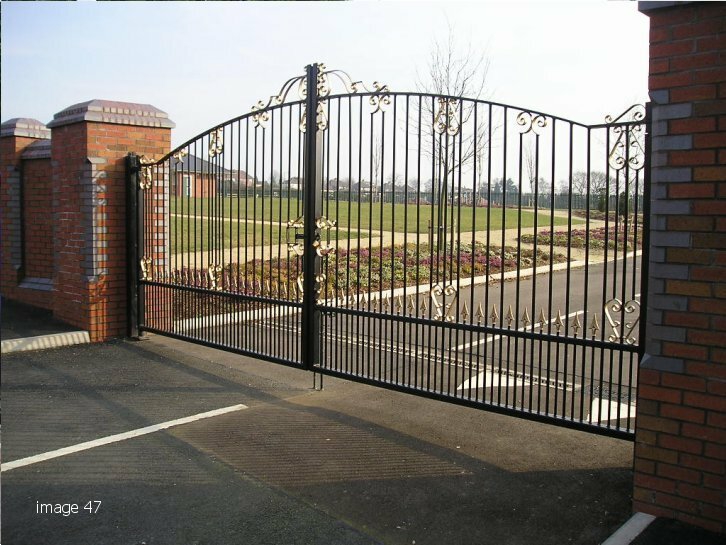 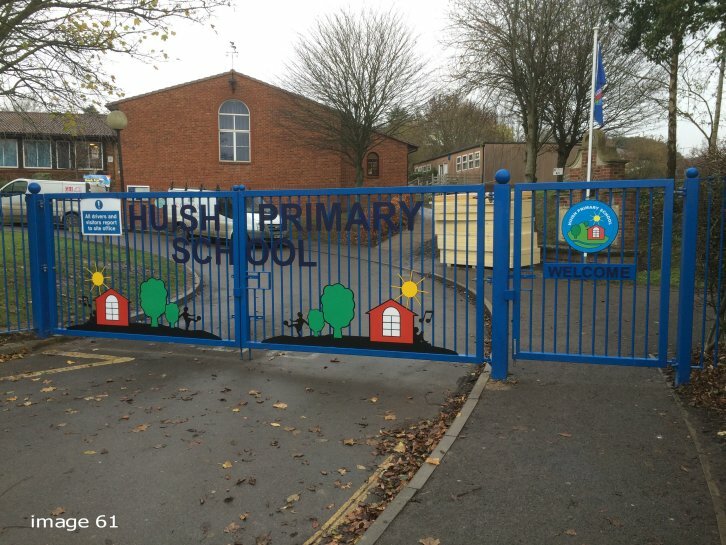 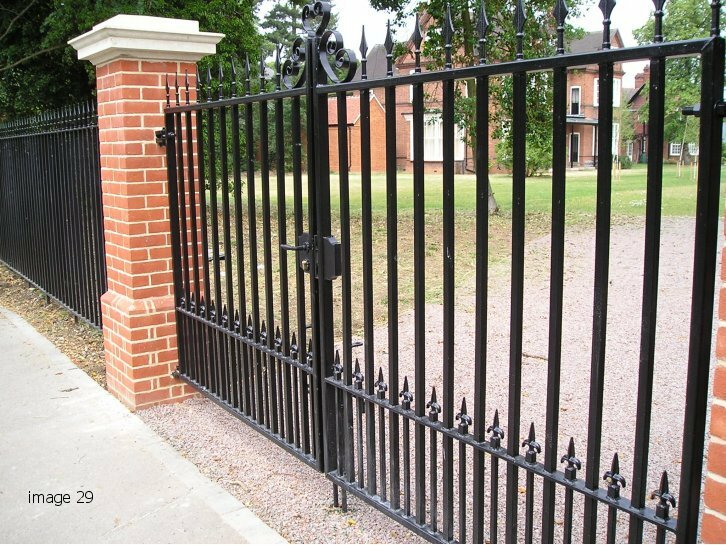 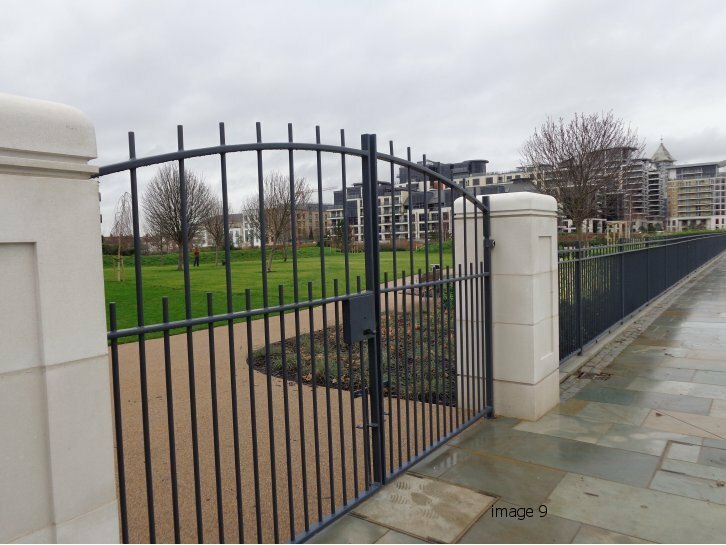 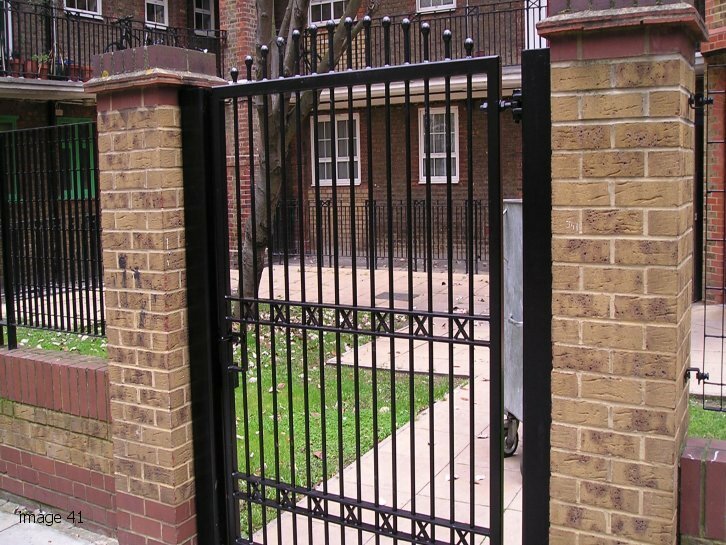 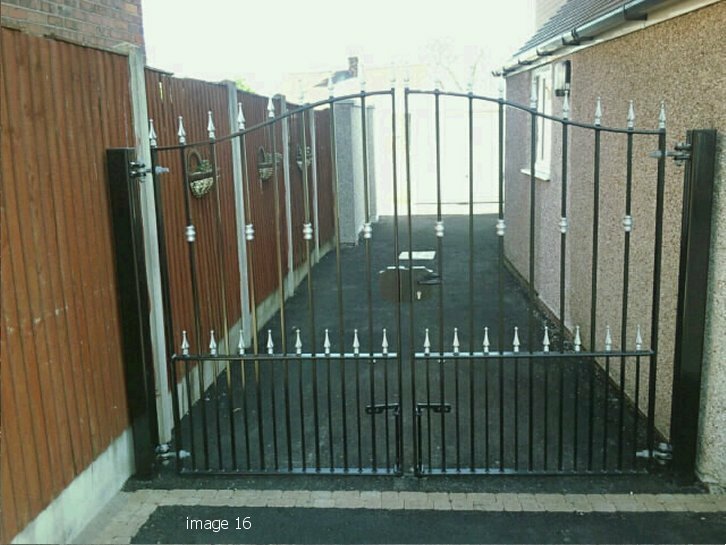 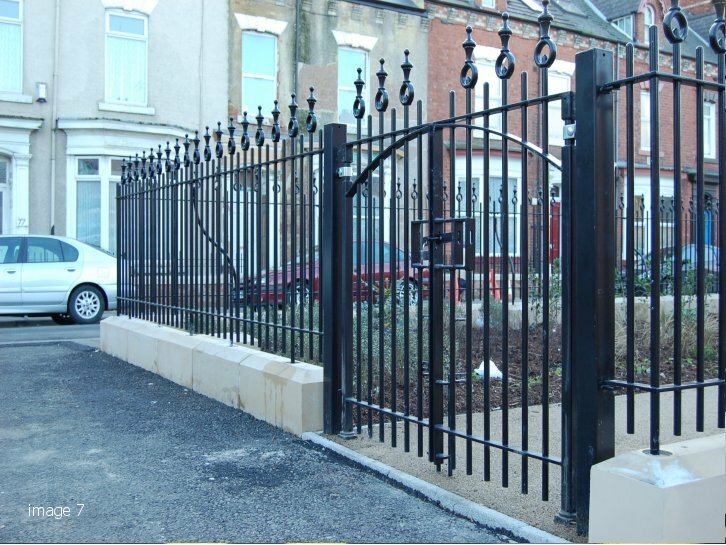 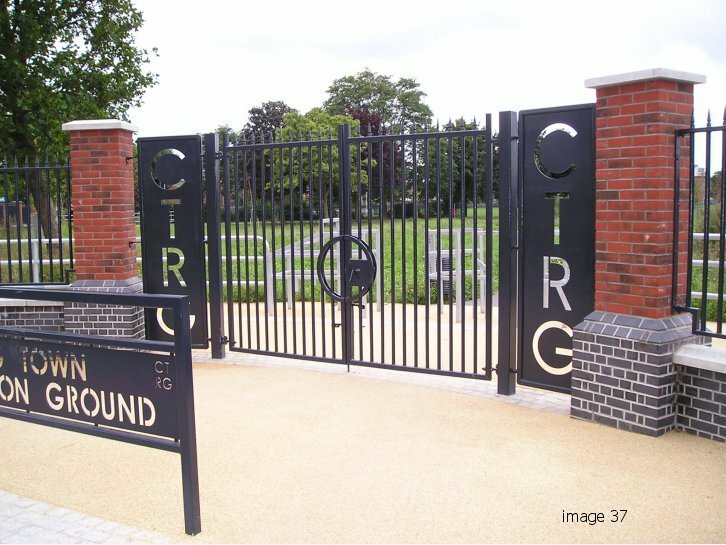 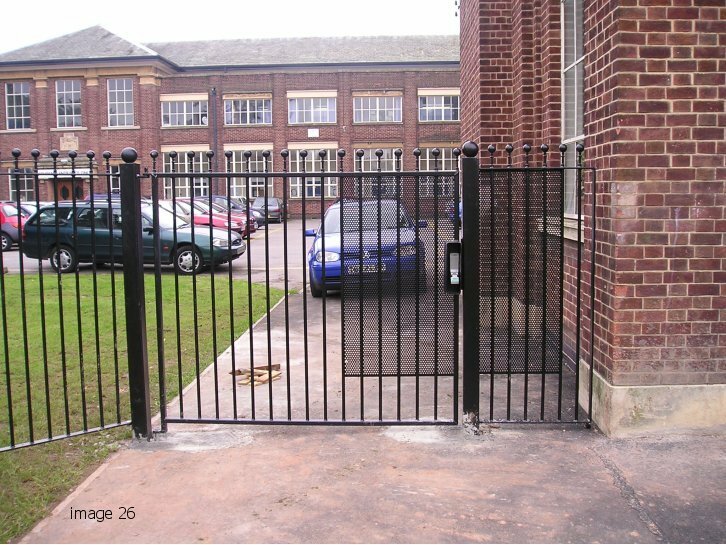 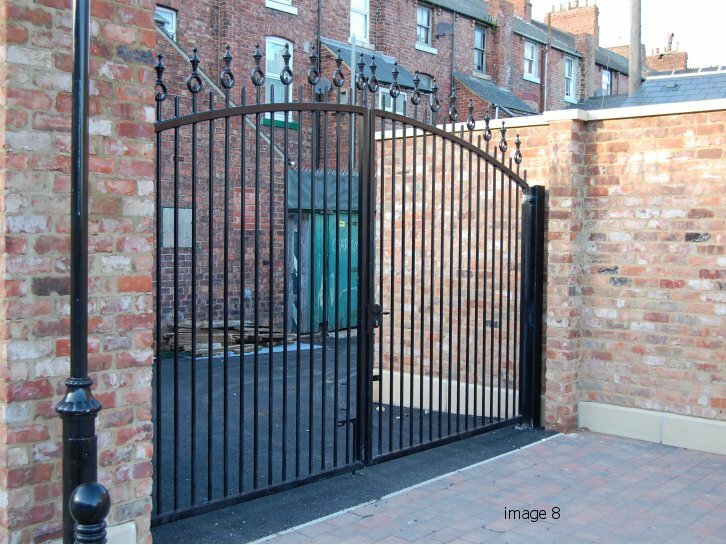 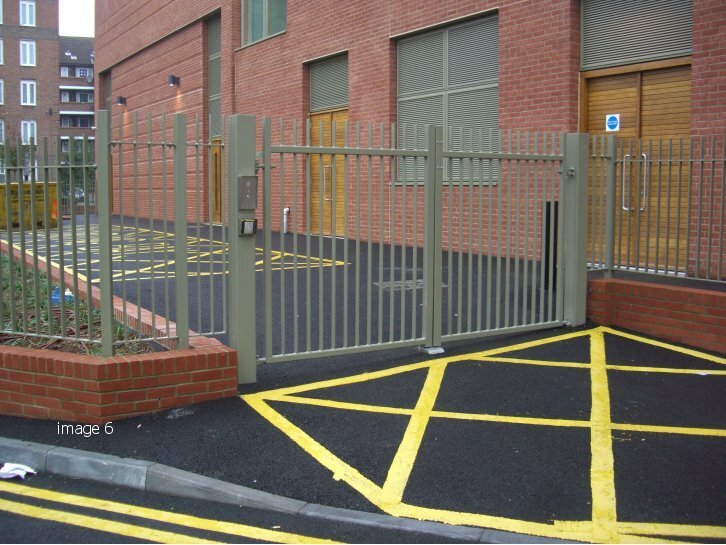 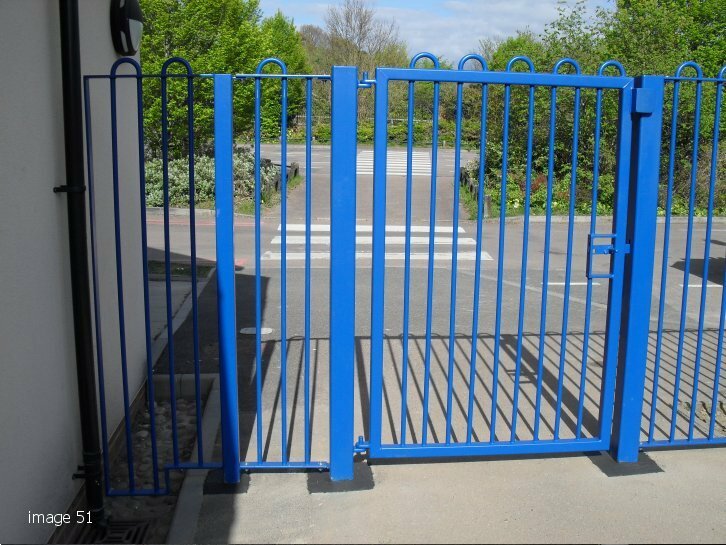 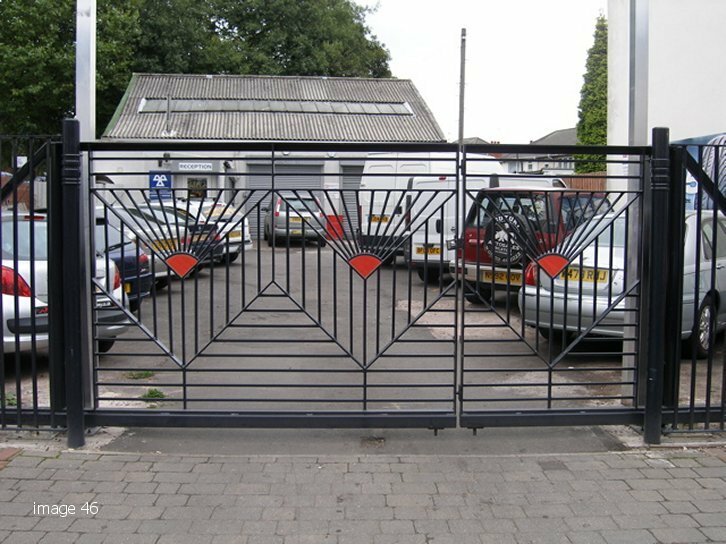 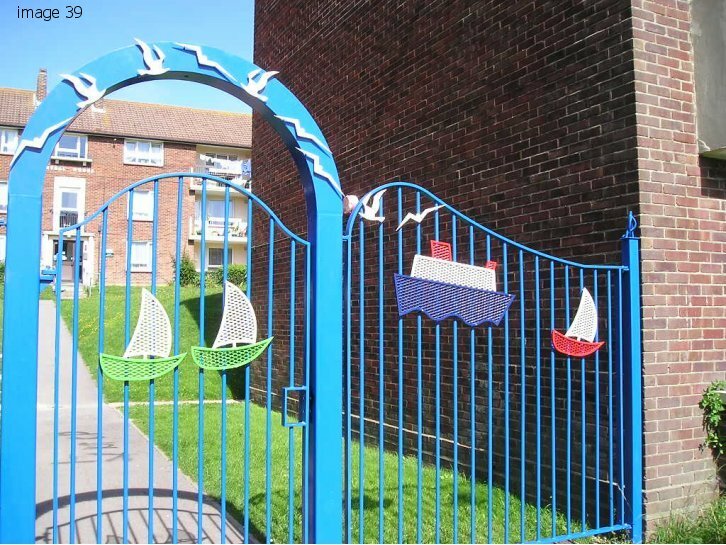 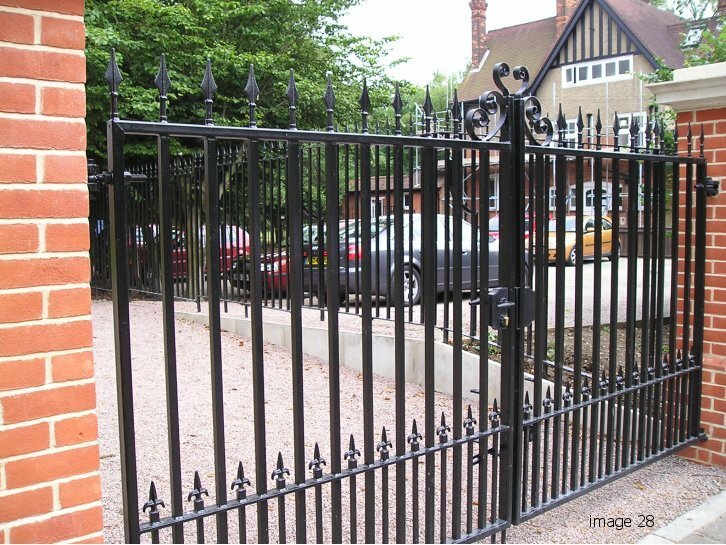 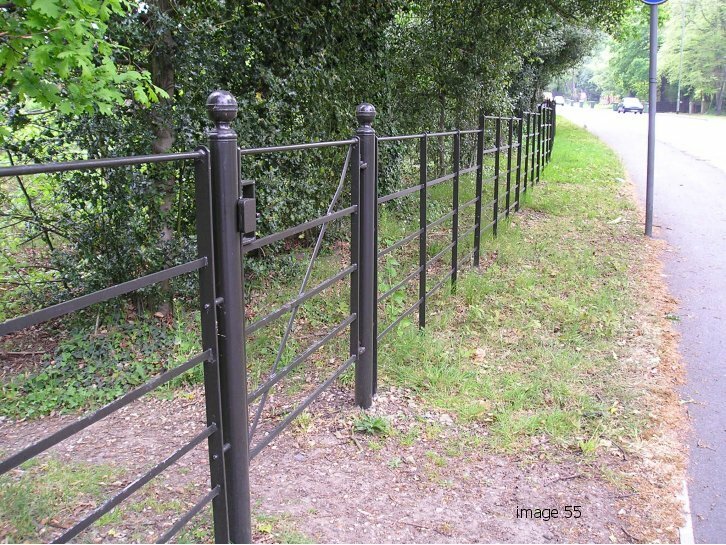 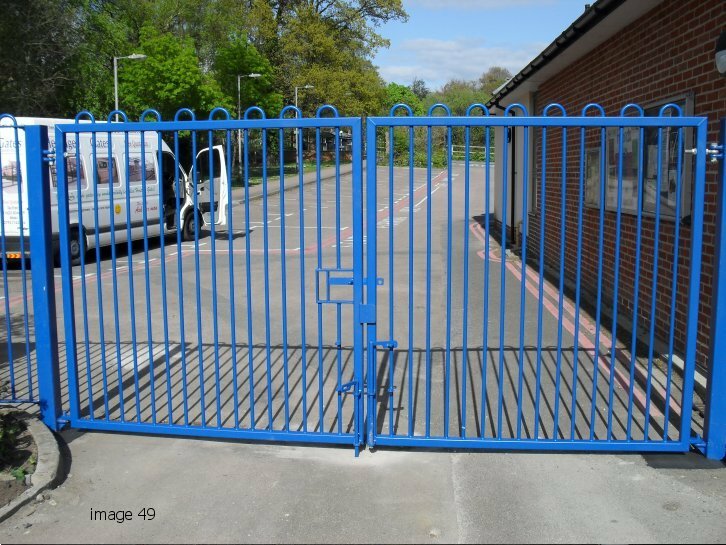 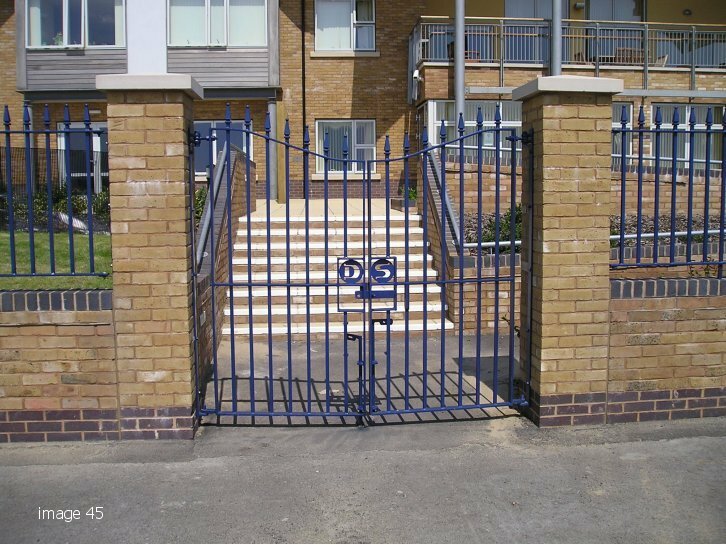 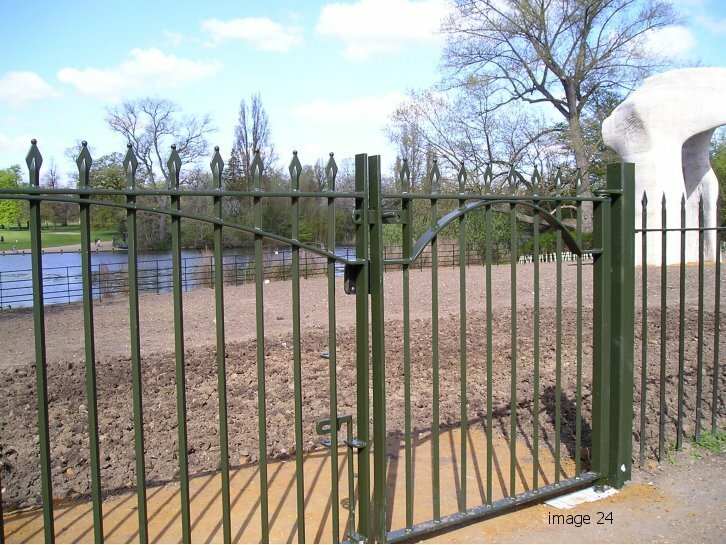 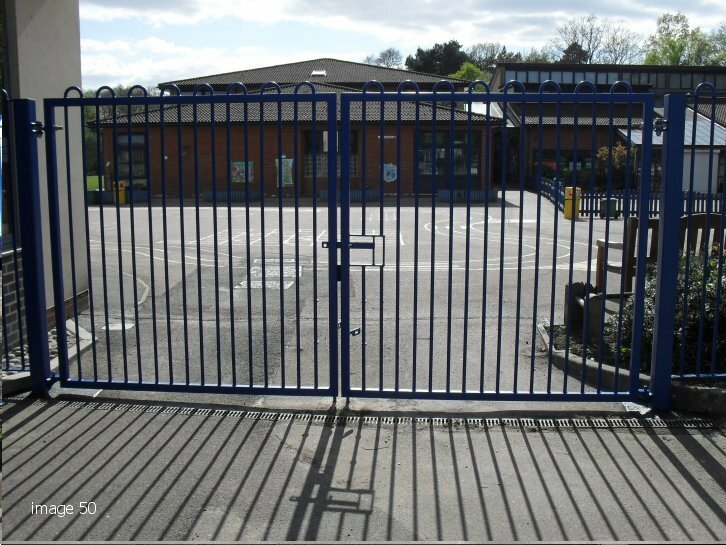 We are able to manufacture steel gates and metal architecture for ornately designed entrance features to suit all requirements. 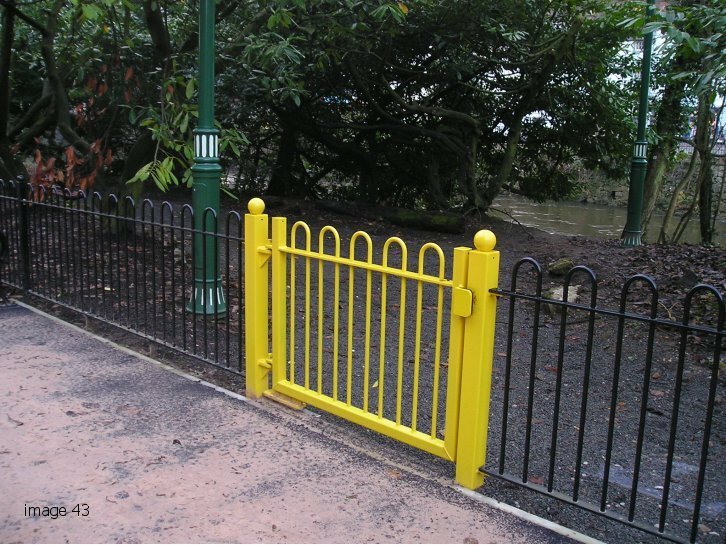 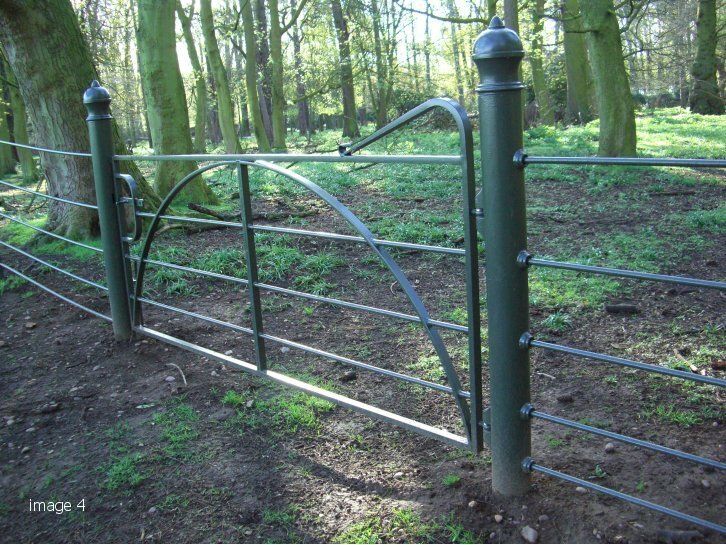 Everything can be fabricated to bespoke requirements. 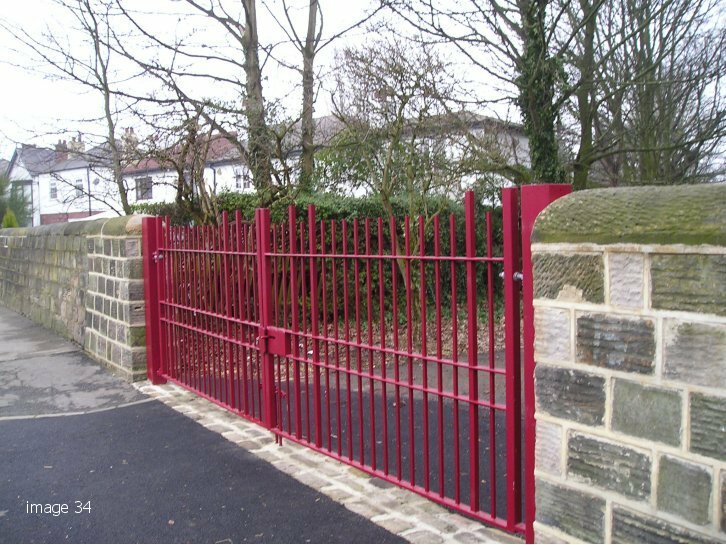 Please browse through the Alpha Rail projects library to see examples of our past work. 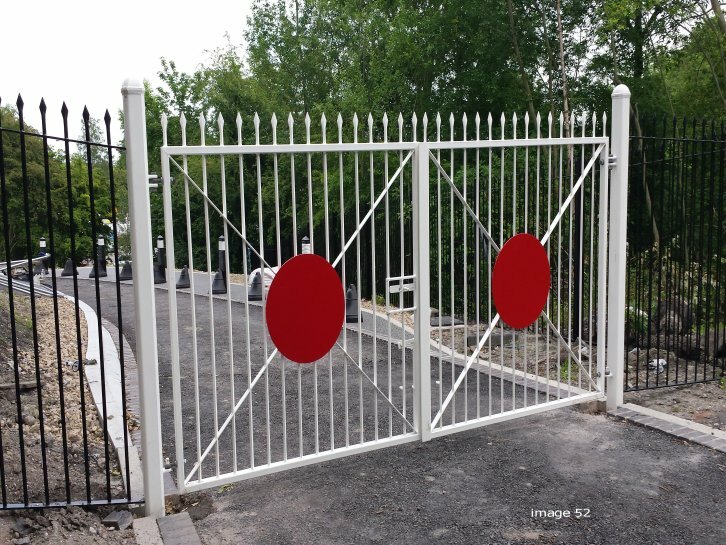 Anti-spam: What is 150 plus 100?